3-light flush mount ceiling fixture designed to cast light evenly around any living space. Flushmount series has a oil rubbed bronze or satin nickel ring around the opal glass shade. 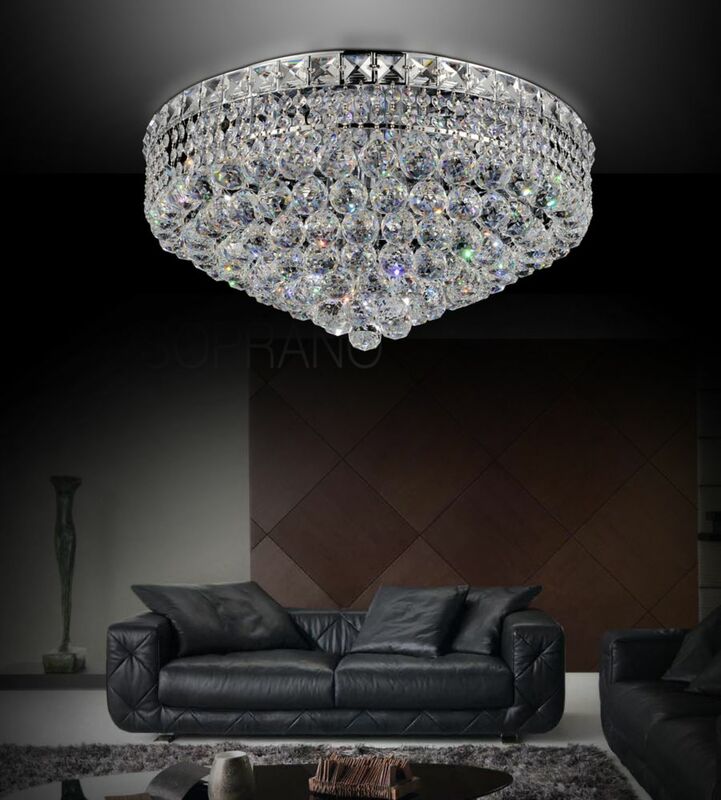 Energy-efficient LED flush mount ceiling fixture with an opal glass shade and Oil-Rubbed Bronze base is designed to cast light evenly around any living space. Integrated Light Emitting Diodes consume 22 Watts and are distributed evenly, while the opal glass shade diffuses 1,800 lumens of light output. Introducing the Bria Collection. Opal curved lenses mounted on chrome framework. This LED flushmount will be a great addition to any room in the home or office. Only available from Eurofase.